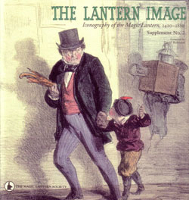 The Magic Lantern Society produces quality publications giving new insights into the projected image. 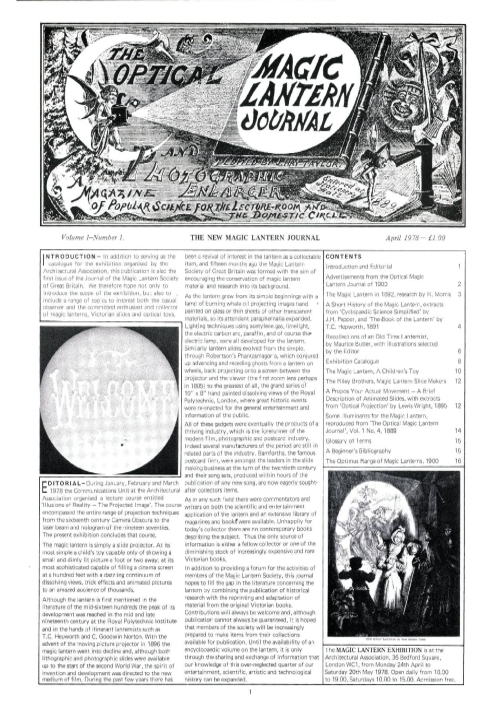 Members receive a copy of our quarterly journal ( The Magic Lantern ), monthly e-bulletin ( Connect ), access to digital content and discounts on publication purchases. 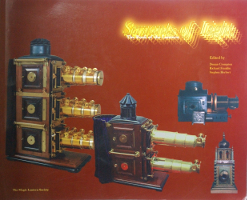 Our monthly e-letter ( New Light on Old Media ) is free to all. 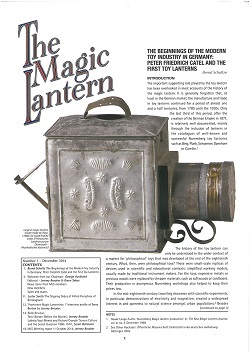 Ever since the launch of our first title, The New Magic Lantern Journal in 1978, our aim has been to produce authoritative, quality publications which contribute to the study of the projected image. 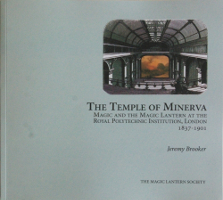 Browse through the full list of Magic Lantern Society publications available for purchase, and don’t forget to sign in to the Members’ Area to take advantage of the discounted prices. A valued benefit of membership, launched in December 2014, our journal is published quarterly and distributed to members by post. It includes research articles, Society news and reports, interviews and book reviews. Submissions are welcomed from members and non-members alike. 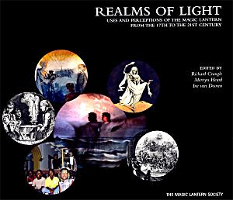 Our previous journal, published for over 35 years, carried research articles and other items from Society members and others. 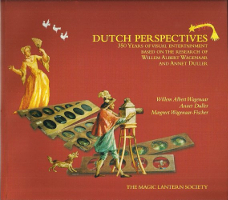 The full content is now available online as a free searchable resource. Our popular free subscription publication highlighting all that is new in the world of optical media. Our popular monthly newsletter of Sales and Wants, circulated by email to Society members.